Another major bottleneck that the plugin has suffered from was the inability to process orders when the cart included a Currency Product plus a Currency & Credit Product. 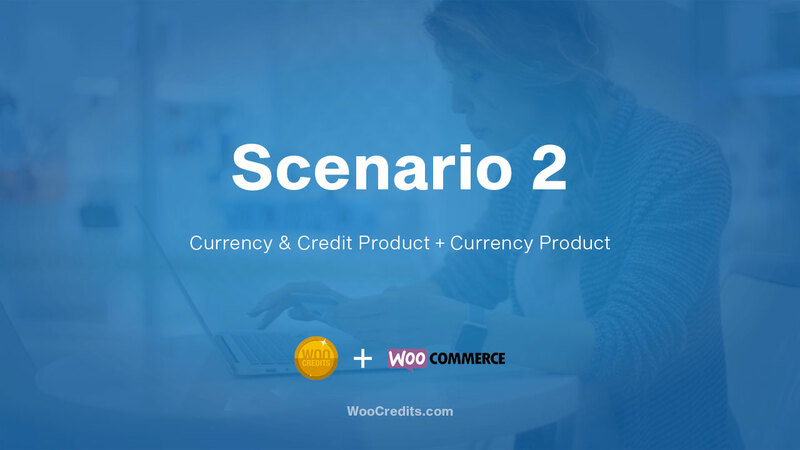 We have removed this roadblock in 3.2.8 by defaulting this scenario to checkout as the shared Currency value between the two products. WooCredits Now Officially Compatible With WPML!